to compute efficiently and precisely. I mean–I sure can’t argue with it! I think the discussion comes in when we talk about how we expect our students to get there. Take these practice pages for example. I use them. 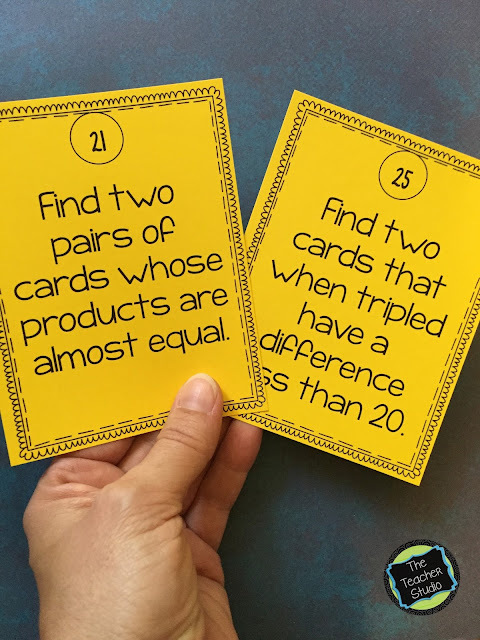 In fact, they are part of two different resources in my TpT store! But what purpose do they have? WHEN do I use them? Want to see these resources? Click HERE and HERE. Here’s what I believe to be true. Computation fluency comes as as result of carefully planned lessons that help immerse students in hands on, meaning-based learning. That means students don’t learn how to “cross out the top number and take away the bottom” unless they have spent a great deal of time learning how our base 10 system works…how we can “trade” amounts from place to place, and so on. I have heard the term “bare number” problems in reference to problems that are presented in numeric form with no “meaning” behind them, and I think we need to be mindful of how early we introduce these bare number tasks. If you are familiar with CGI math (Here is a post about it if you have not! ), you will know that CGI is based on the assumption that students can solve increasingly complex problems when presented in the form of a real world situation. A child who may not understand the bare number task of 15 + 7 very well may be able to solve a problem (sometimes with physical manipulatives) that is worded in the form of a real problem such as, “Becky has 15 jelly beans. If her mom gives her 7 more, how many does she have now?” The simple act of MODELING with counters can help build this understanding. This is especially true as the numbers get bigger and the math more complex–we need to build solid math understanding before asking students to do practice sheet after practice sheet. 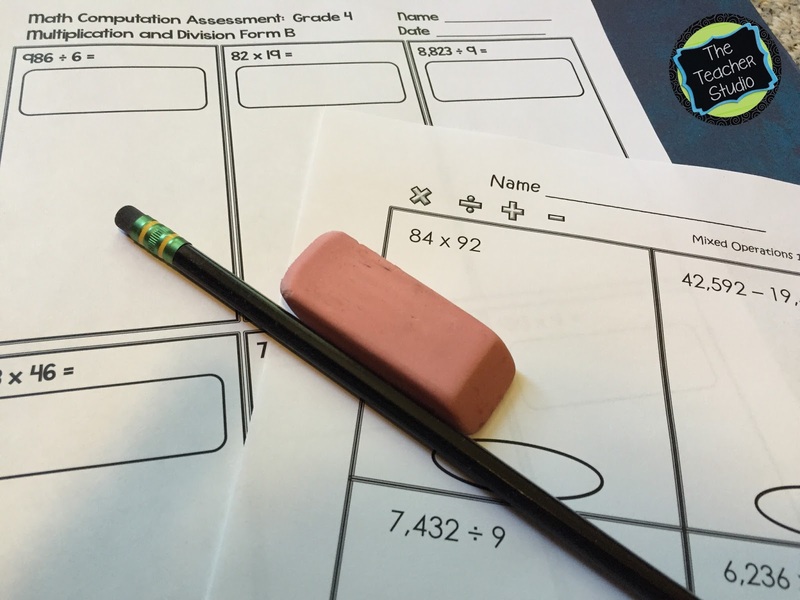 There is a time and a place for practice sheets–and it happens AFTER students know how to do the math! Practice sheets are great for working on fluency, precision,and organization–but if a child is struggling with the math, handing them a page of six to ten double digit multiplication problems is probably not the best decision. I also use sheets like this AFTER students know the math to use as an assessment tool. I also use sheets like that AFTER students know the math as homework to practice that fluency and comprehension. Because I believe students need to know the math, this may be a time when I don’t send the same homework home with all students. There is nothing more frustrating to a student and his/her family than to get homework home that they don’t understand. Math is not fill in the blank. Providing students with the opportunities to explore numbers, play with numbers, and develop their understanding is key. Doing it alone takes opportunities for learning away. Consider doing computation work collaboratively. Students can discuss, coach, share ideas, check for accuracy, and deepen their understanding. Math doesn’t have to be a solitary activity! One of my favorite things to do is provide the opportunity to have students work together on activities that aren’t fill in the blank–AND provides computation practice! After all, PRECISION is key; I sure don’t want my students to understand HOW to add, subtract, multiply, and divide–but not be able to do it precisely time and time again. Another great way to combine problem solving and computation is to provide students with problem opportunities that have multiple solutions. 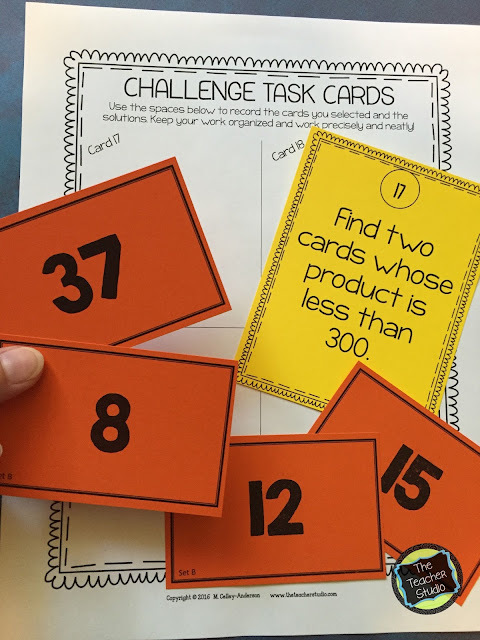 This task card is one example–there are multiple sets of numbers that will work. 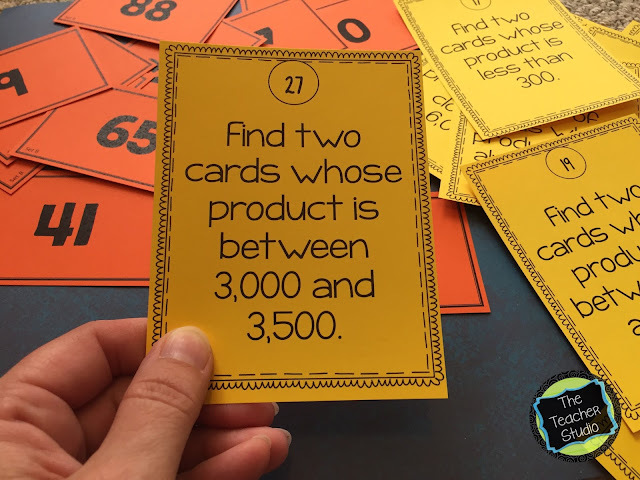 Another way to provide this experience would be to provide students with a solution–for example 320–and then ask them to come up with as many different multiplication problems as they can that work. This is a GREAT way for students to start to look for patterns in math…they may start with 32 x 10–and then start to experiment until they find other solutions. Consider differentiation. Many activities can be done by ALL students at THEIR level. For example, one thing my students love is to roll dice to create problems where they practice their computation. I’ll often give students 5 minutes of “warm up” time where they grab dice and a partner or trio and “roll problems”. If I want them to do multiplication, some might roll enough dice to do 1 x 2 digit. Others 1 x 3–or 2 x 2–or 2 x 4. Similarly, some might use dice labeled 1-6 while others use dice with larger numbers. Helping students know exactly what their “just right” practice level is takes some coaching but is worth it. (And having a nice big dice bucket is fun too!) The cards pictured below are another example…there are three levels of cards. All students in the class could be having the same practice experience–but at their own “just right” level. 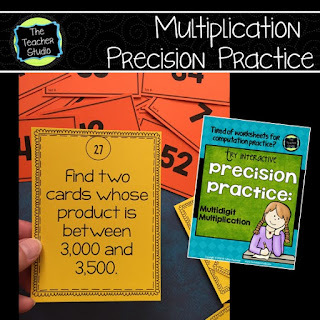 Check out these cards and see if you can see how they provide HUGE amounts of computation practice along with much higher level thinking and the opportunity for great math talk with partners or small groups! Think of the number sense and problem solving a task like this takes compared to “Solve 45 x 62.” Both work on multiplication. Both expect precision and fluency. But this is asking the brain to do FAR more math! (I hate to break it to you…it’s also FUN!) I absolutely love sitting back and watching students work on tasks like this–to hear their thinking, to see their strategies, to notice their misconceptions or areas where I could help them be more efficient. I challenge you to find ways to give your students these opportunities–times when you can practice computation in a “non-fill-in-the-blank” way! Sit back and watch and learn and see where to go next. 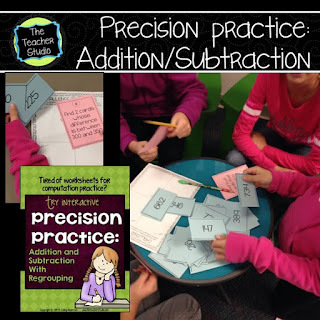 Earlier in the year I use the same type of cards for addition and subtraction practice…and my students LOVE them. 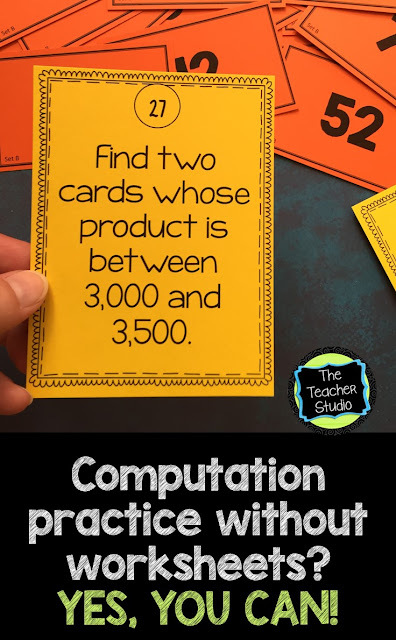 There are a ton of different ways to use both sets of cards..from intervention, to practice, to whole class challenges–and all meaningful ways to build computational fluency and precision. Here they are if you want to check them out! I’d love to know what you think about today’s post…and any other ideas you have for raising the level of rigor with regards to computation!